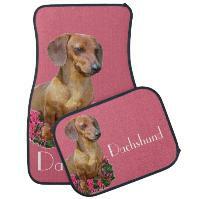 mats), 17” x 13” (rear mats). 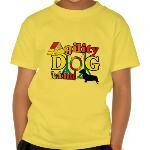 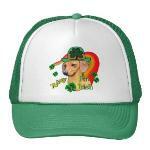 variety of apparel items and gifts. 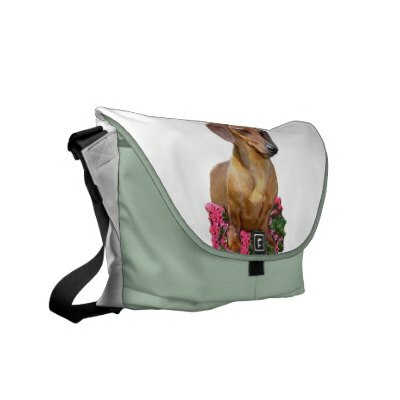 hoodies, hats, caps, tote bags, messenger bags, and more. 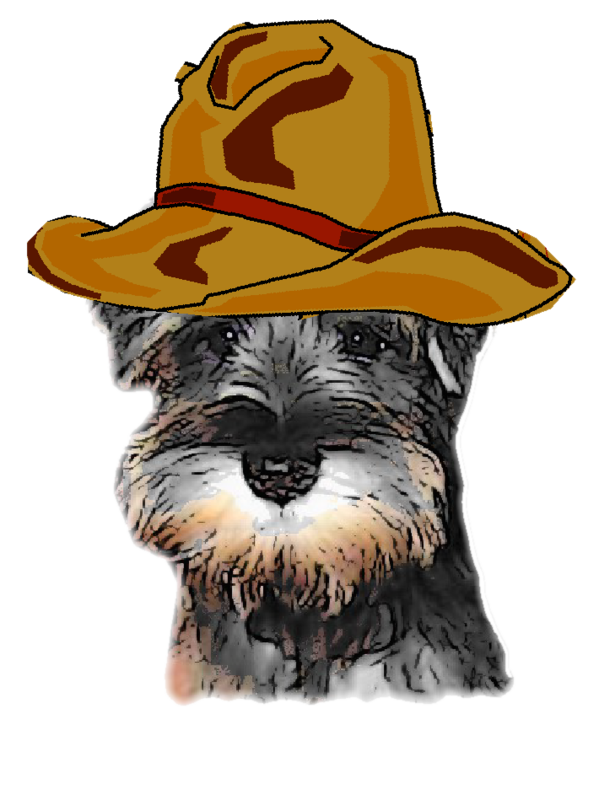 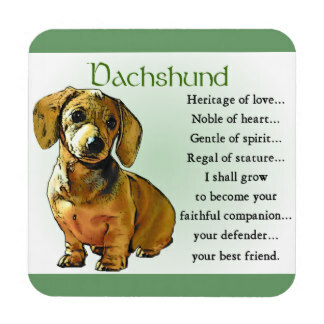 One of our personal favorite pawlitical dogs. 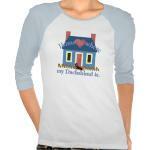 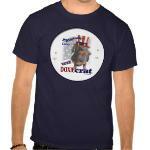 election year t-shirts that will make you a hit too! 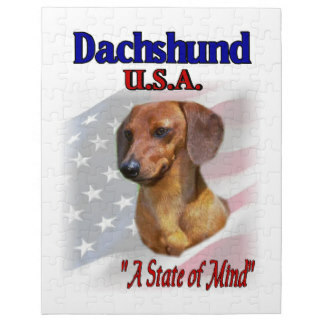 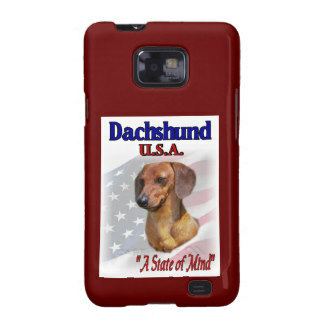 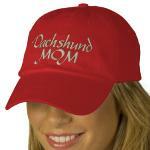 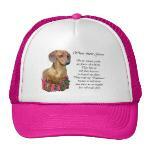 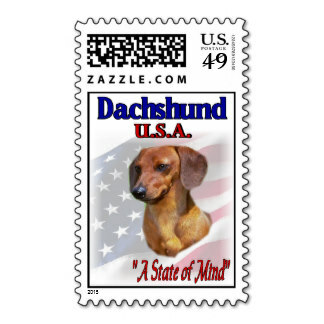 Dachshund USA _A State of Mind! 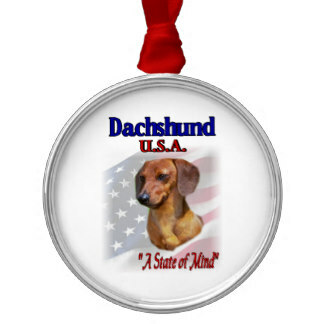 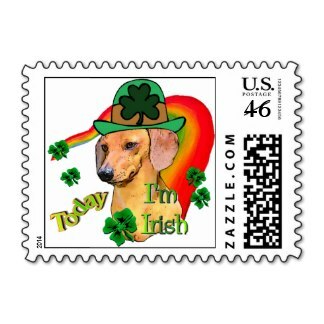 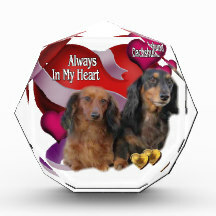 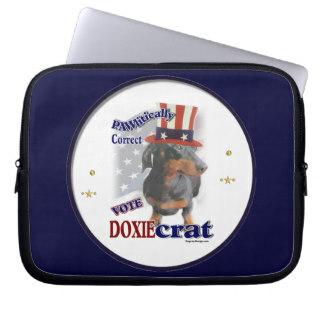 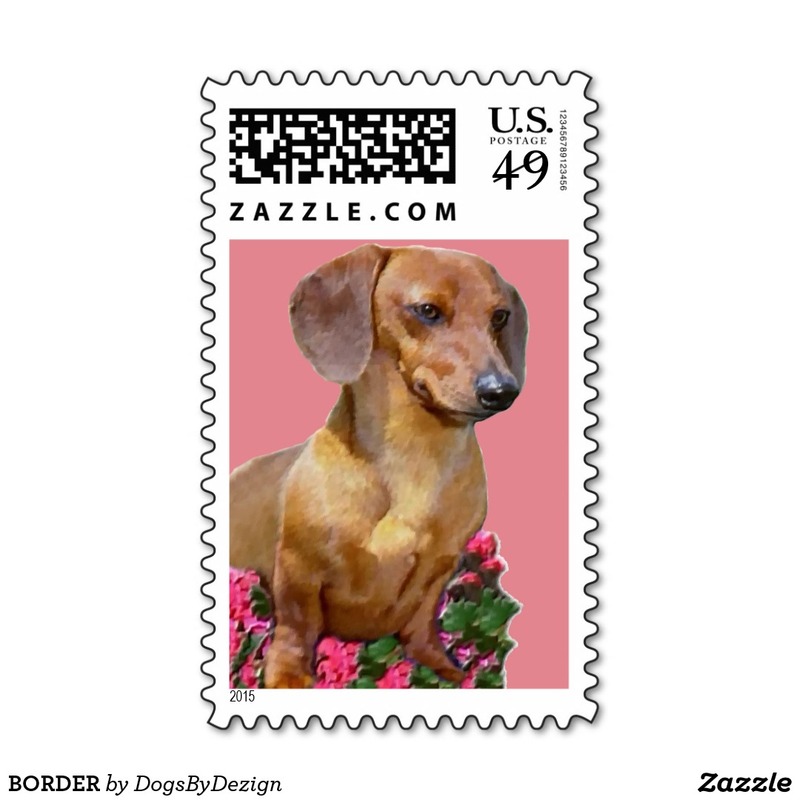 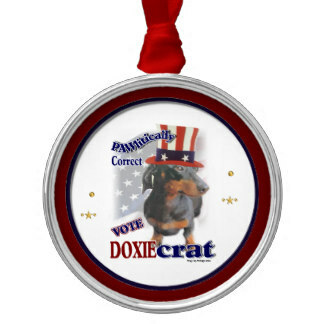 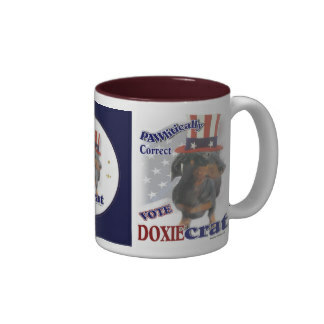 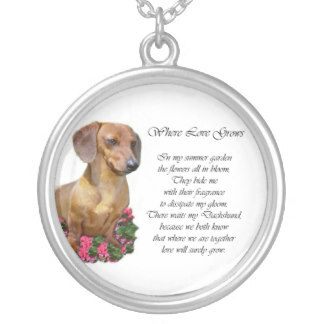 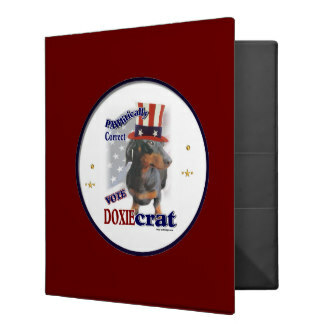 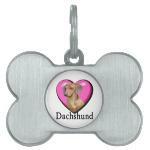 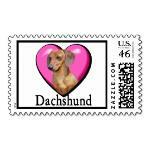 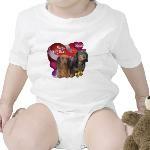 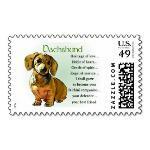 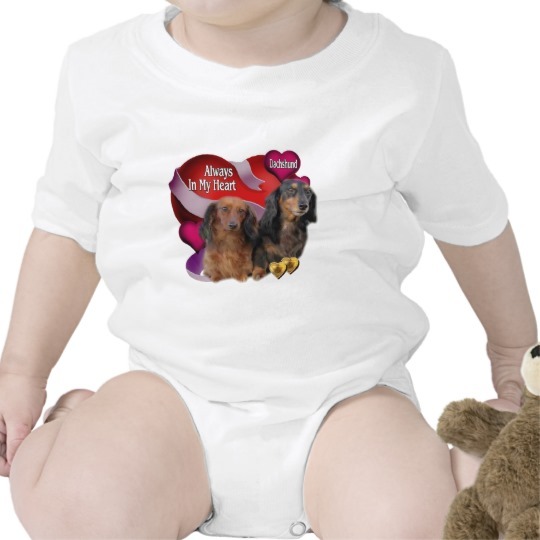 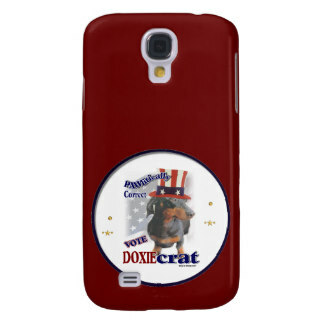 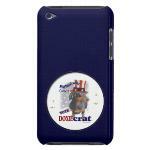 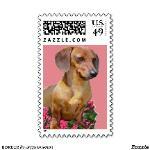 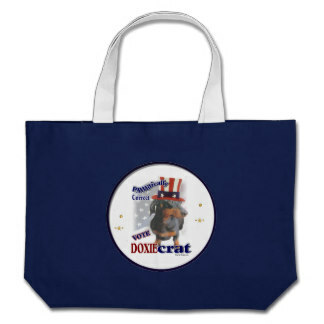 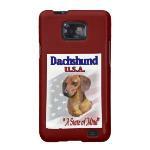 No matter what state you live in... if you are owned and loved by a Doxie... then its Dachshund, USA! more fun items. 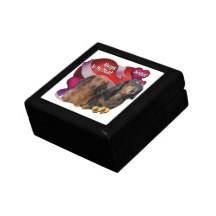 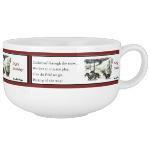 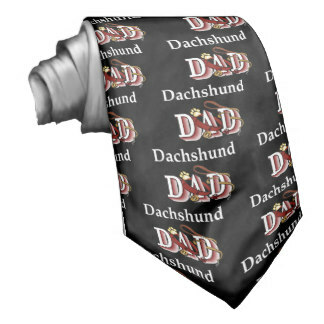 Unique gifts for any special occasion, or treat yourself! 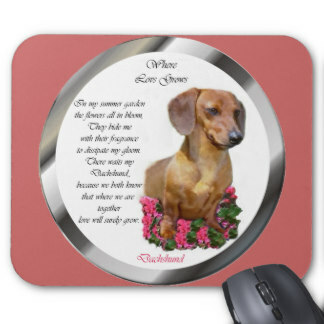 What a cutie pie this lil doxie is!! 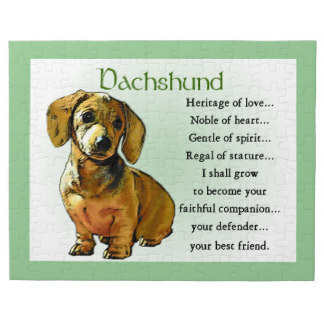 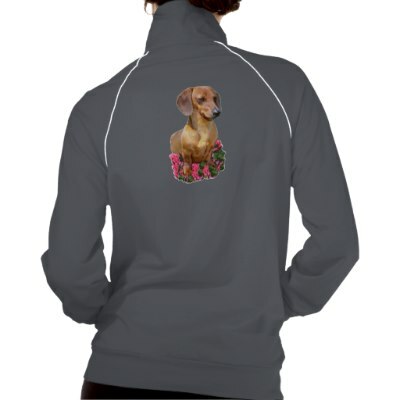 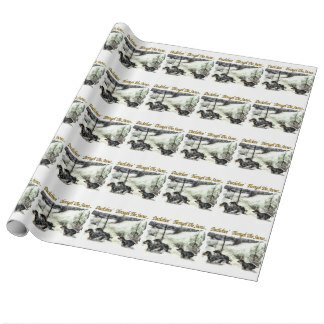 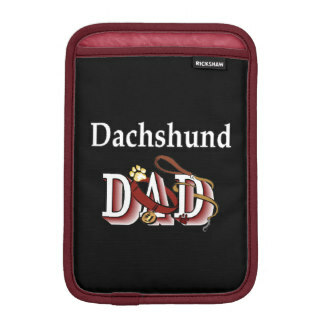 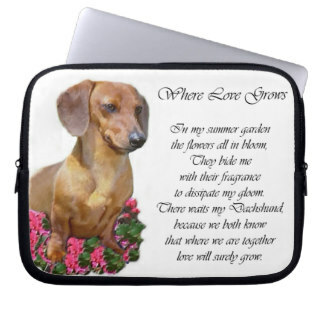 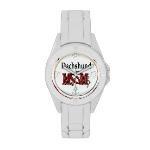 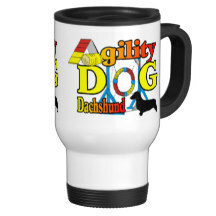 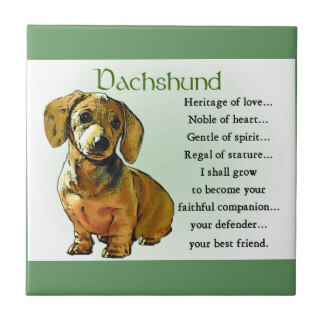 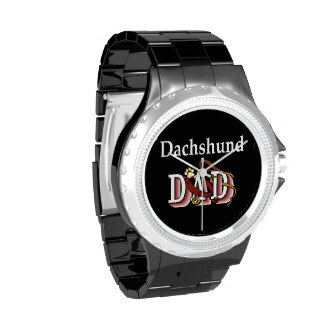 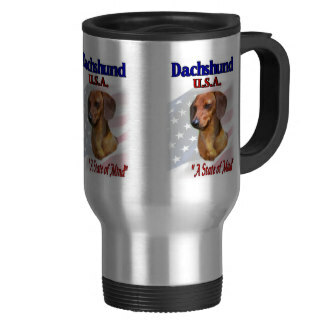 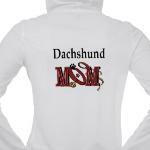 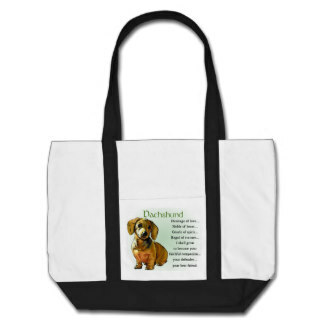 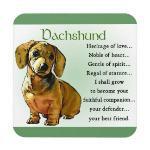 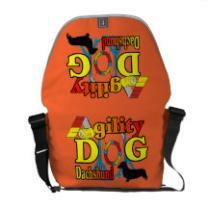 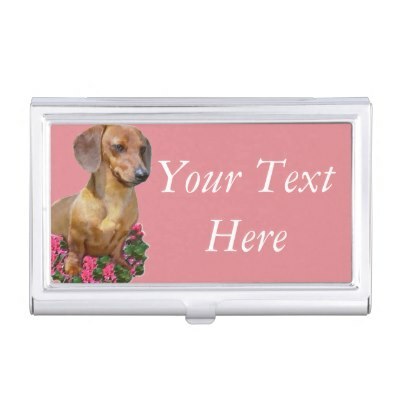 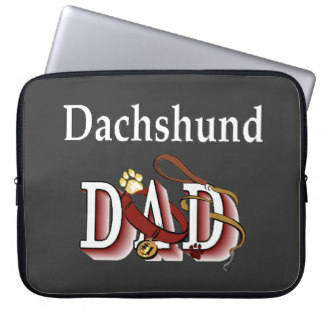 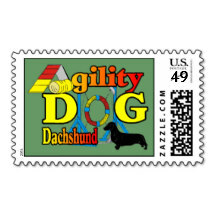 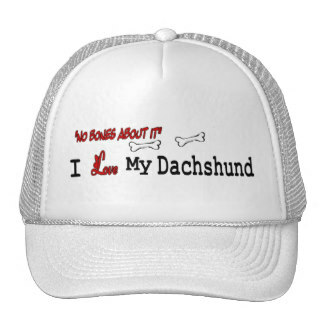 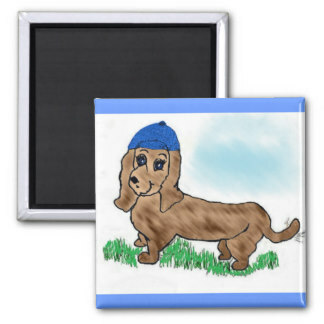 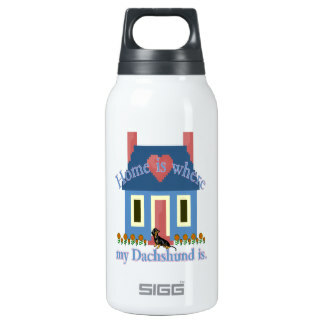 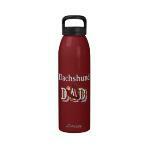 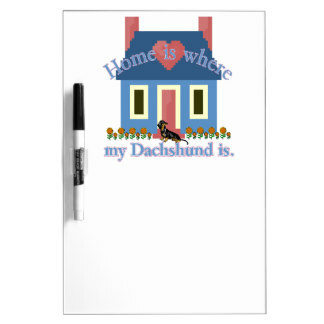 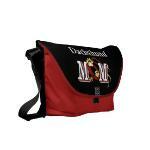 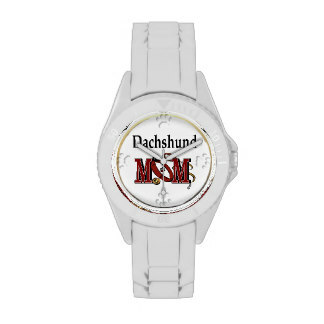 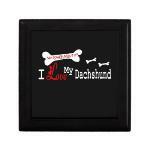 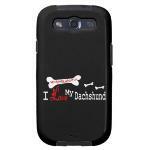 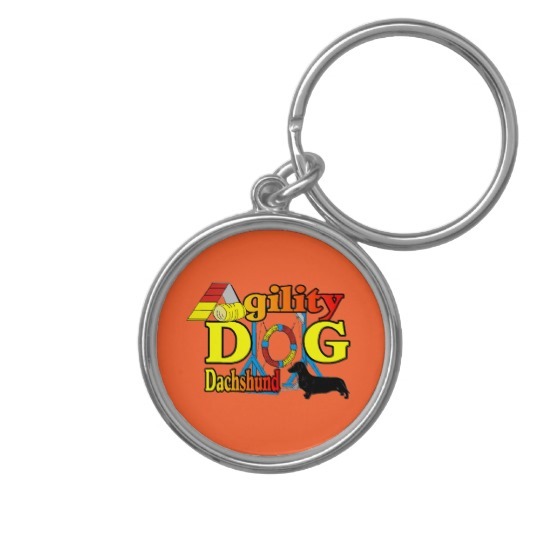 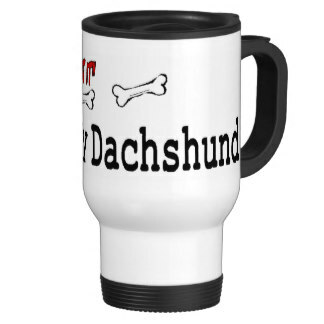 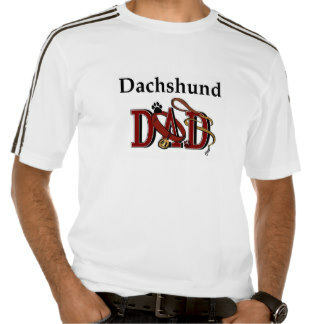 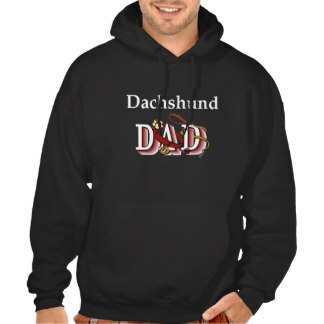 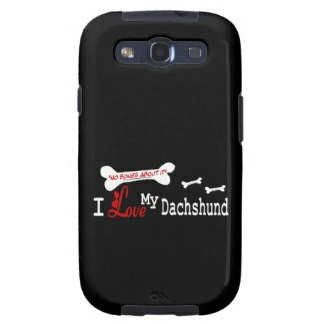 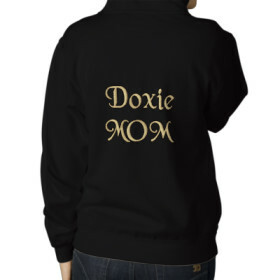 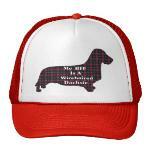 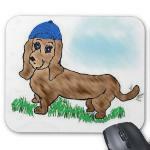 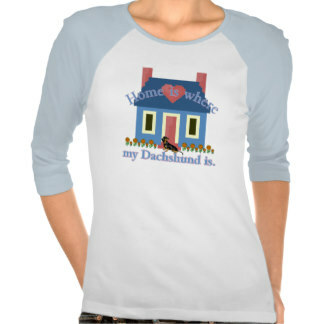 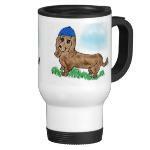 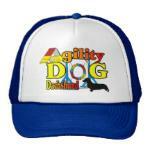 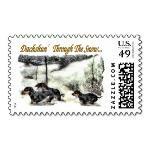 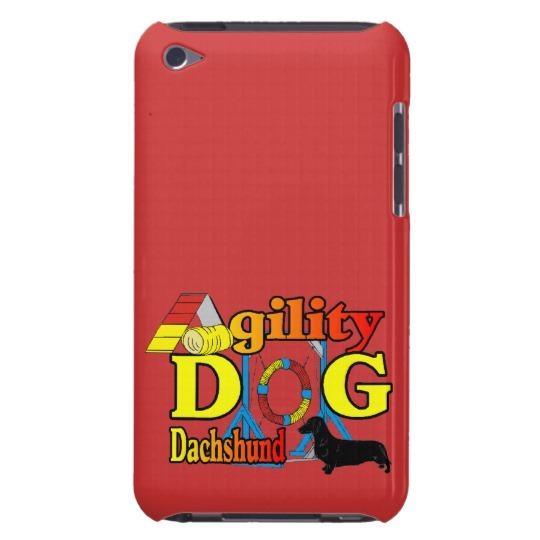 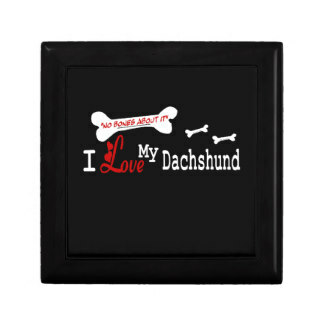 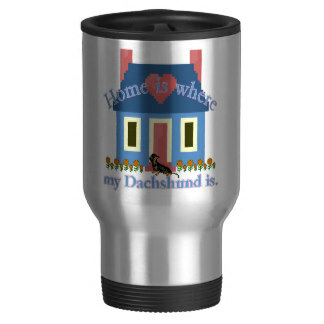 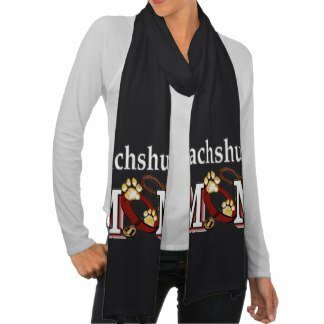 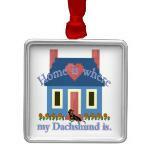 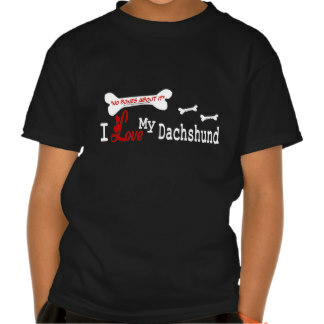 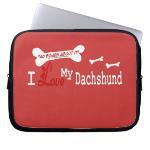 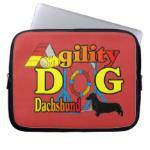 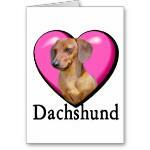 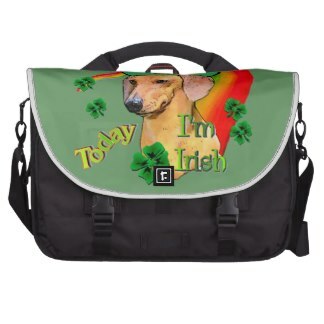 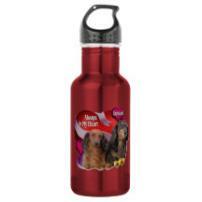 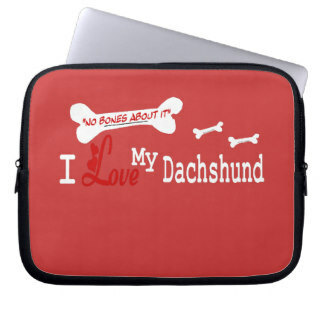 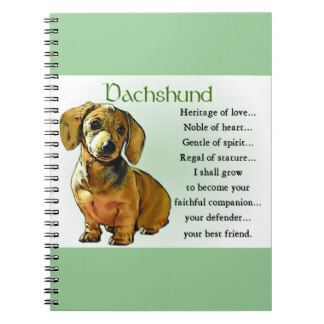 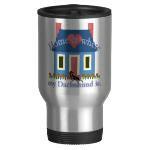 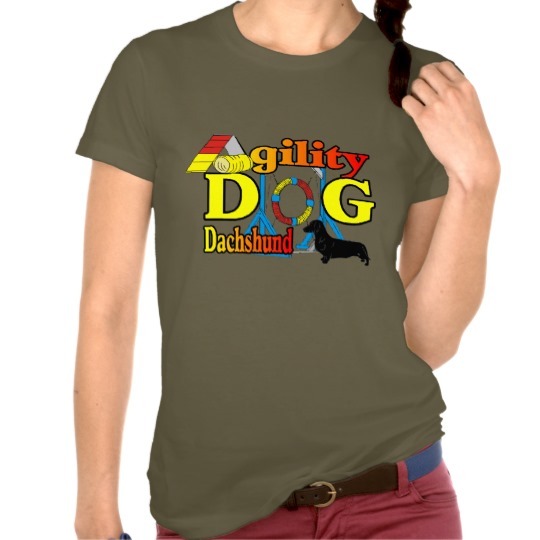 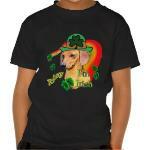 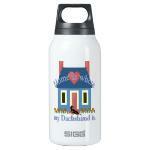 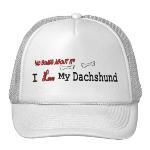 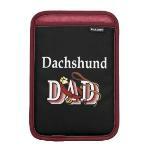 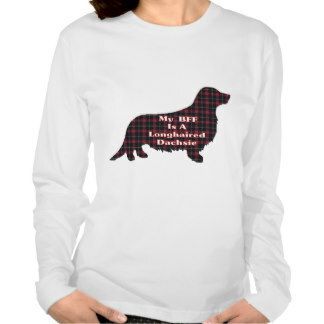 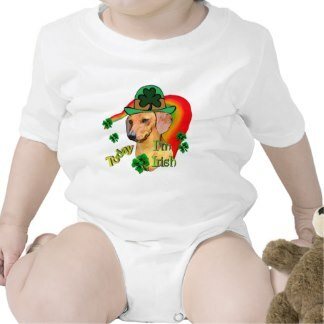 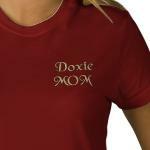 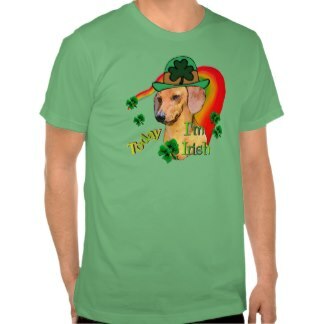 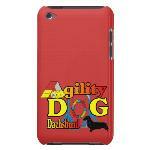 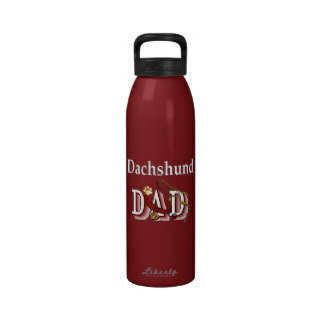 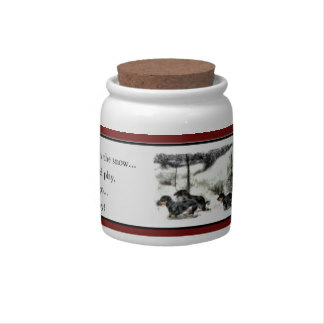 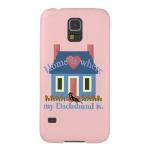 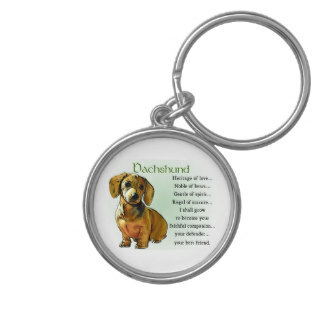 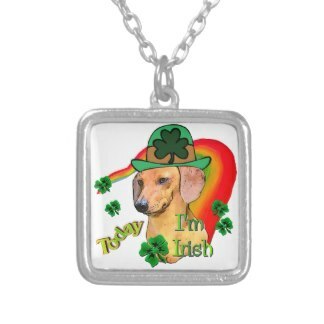 products to show your Dachsie pride! Absolutely darling original dachshund art. 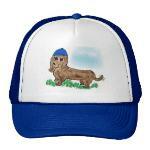 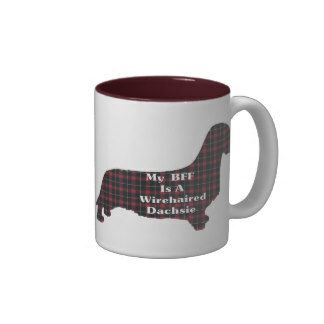 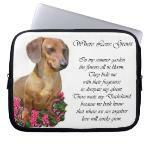 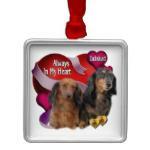 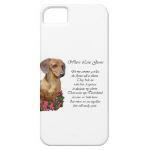 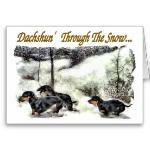 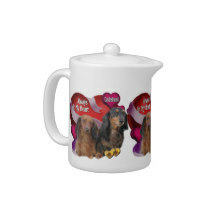 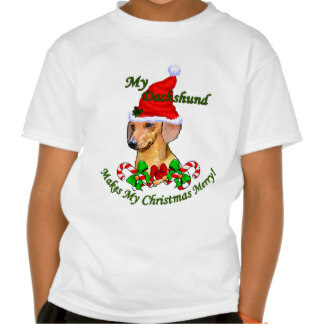 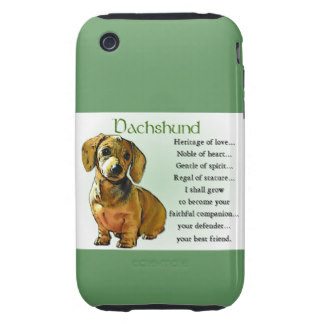 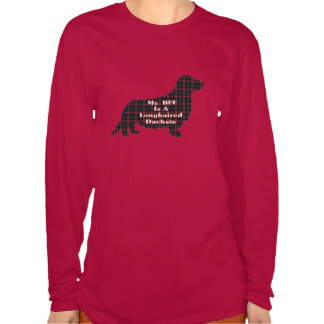 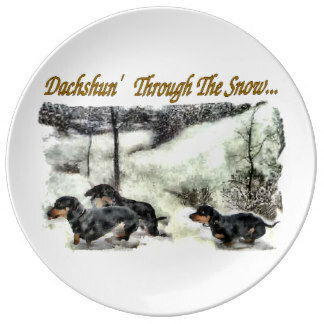 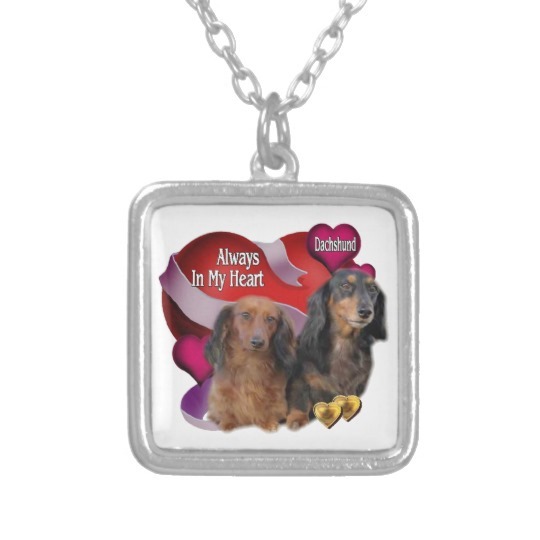 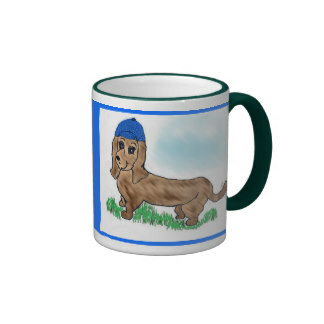 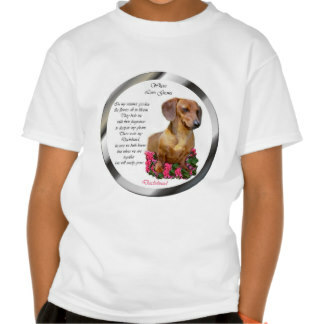 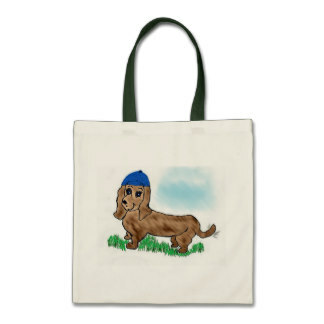 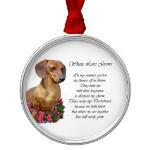 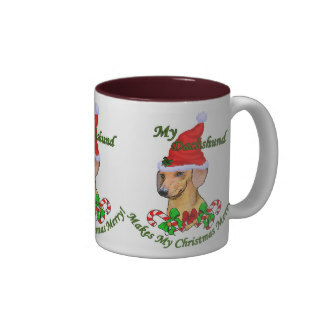 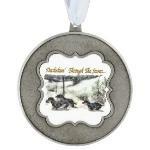 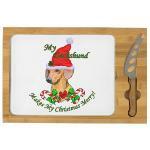 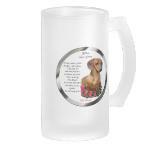 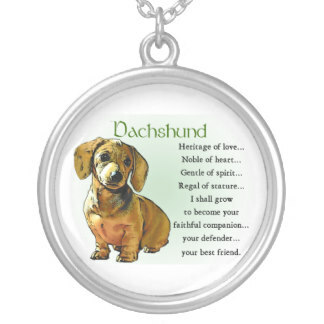 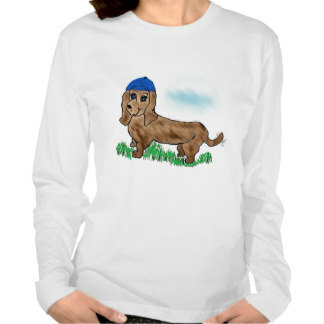 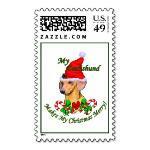 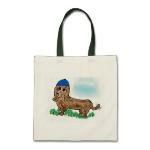 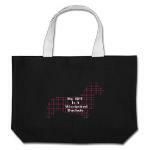 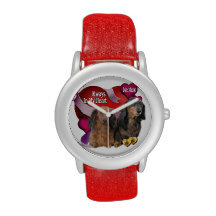 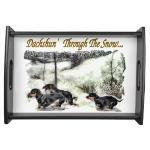 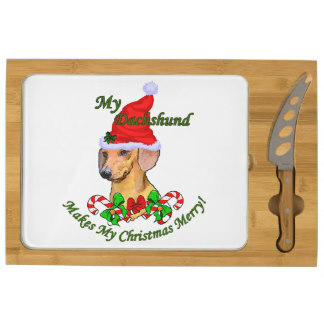 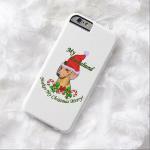 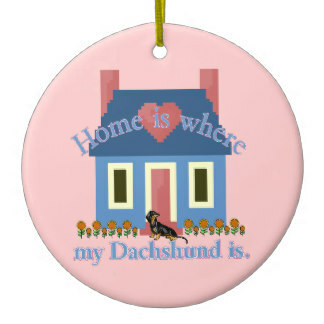 Wonderful Christmas gifts for dachsie lovers. 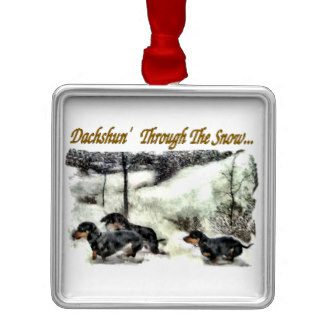 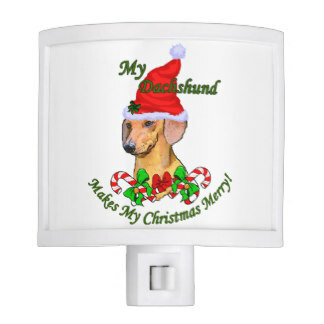 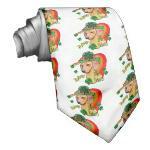 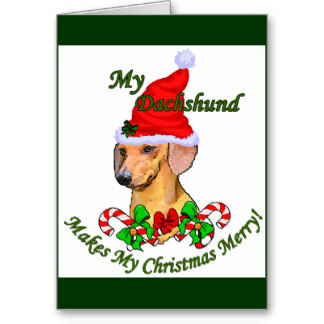 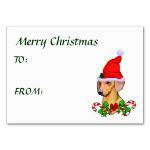 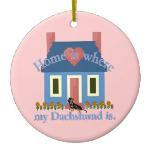 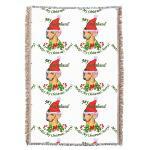 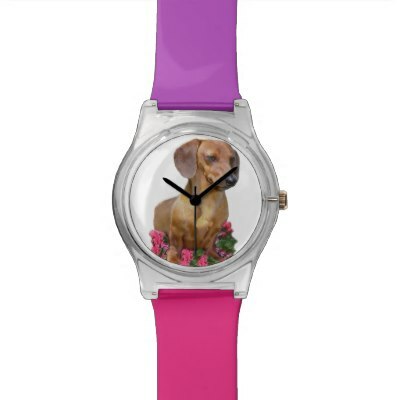 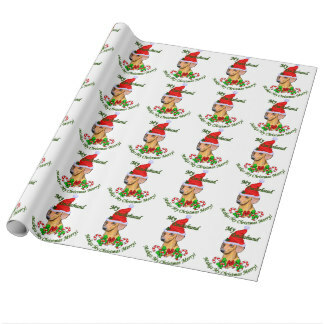 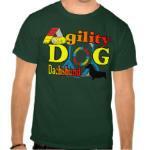 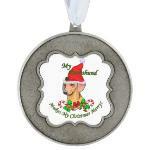 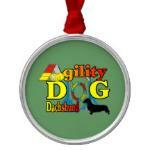 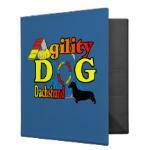 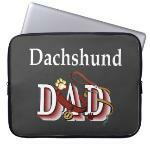 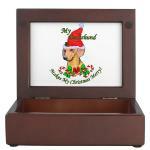 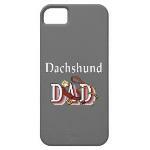 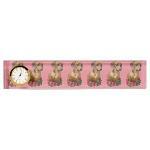 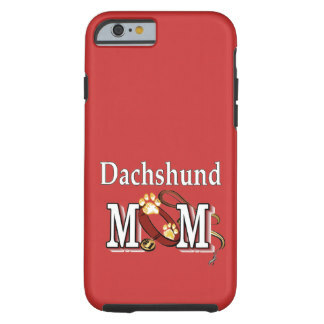 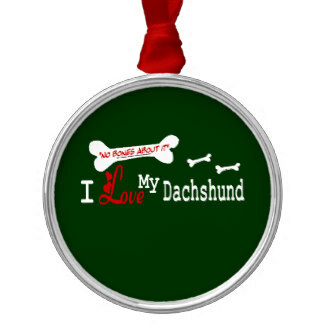 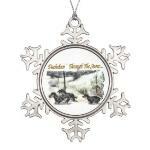 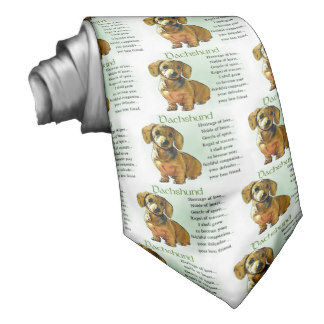 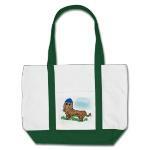 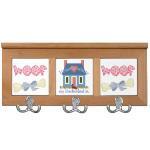 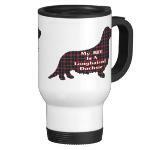 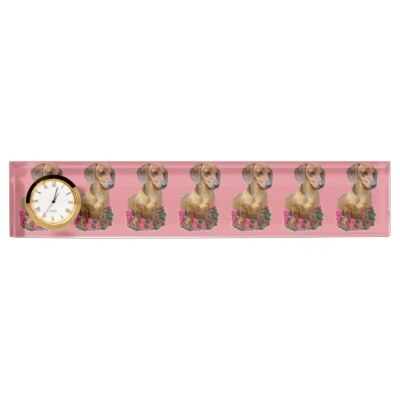 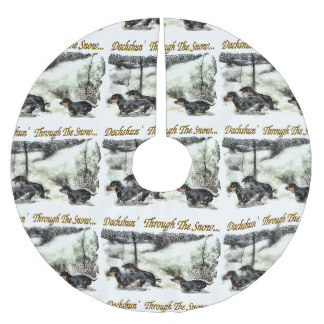 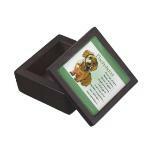 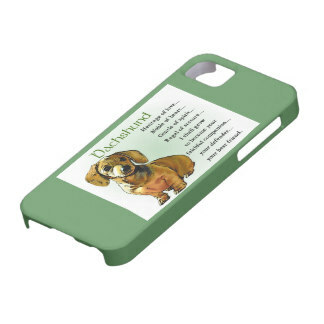 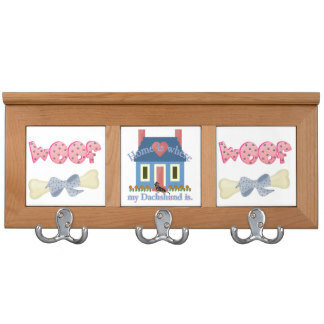 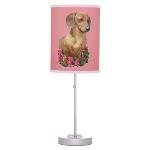 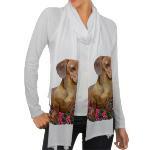 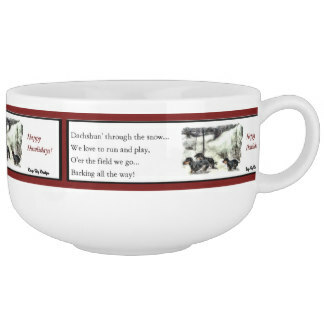 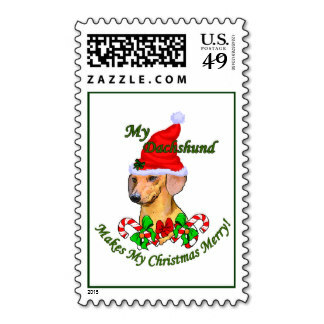 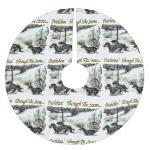 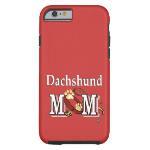 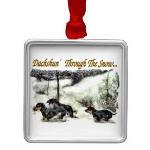 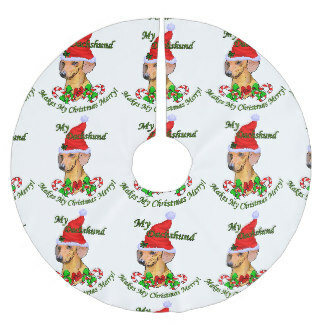 great on tons of dachshund Christmas gifts. 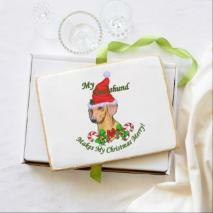 Surprise friends with an impressive premium shortbread cookie. 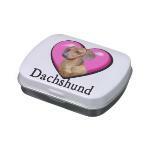 to satisfy massive sweet cravings!